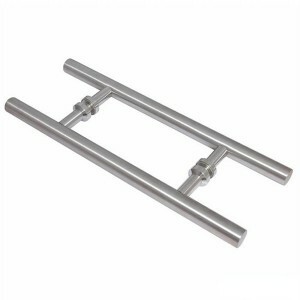 This door handles for barn doors is a straight brushed surface style. It is resistant to corrosion and has a long service life that has passed 48 hours salt test. 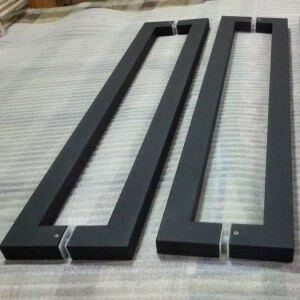 We can produce all kinds of door handles by drawing or sample. 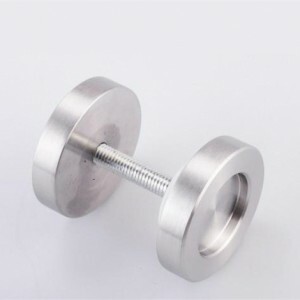 This door knob hardware is made from two different surfaces. 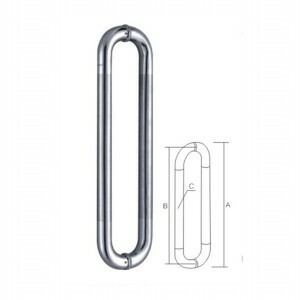 The main material is stainless steel. Such unique and practical design application in home decoration will be very brilliant. 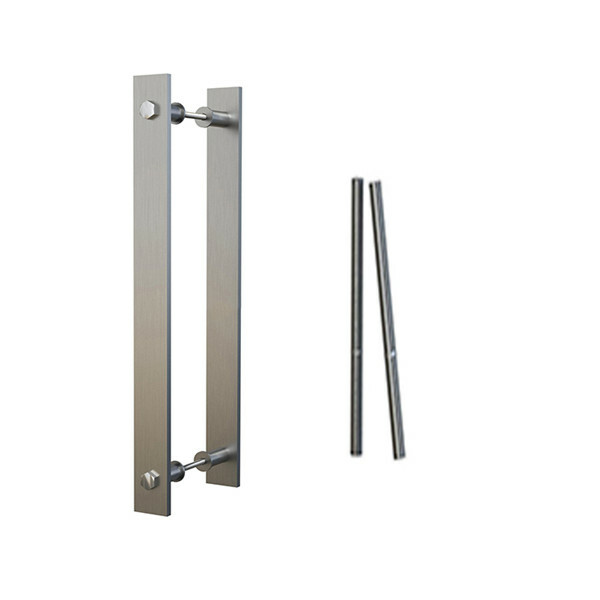 The bypass door handles are made up of high-quality stainless steel to offer corrosion free and durable service. 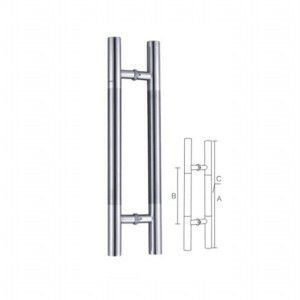 The sliding glass door parts are square shaped and can be mounted on both sides of the door. Such simple and elegant design can make your home look more elegant at any time. 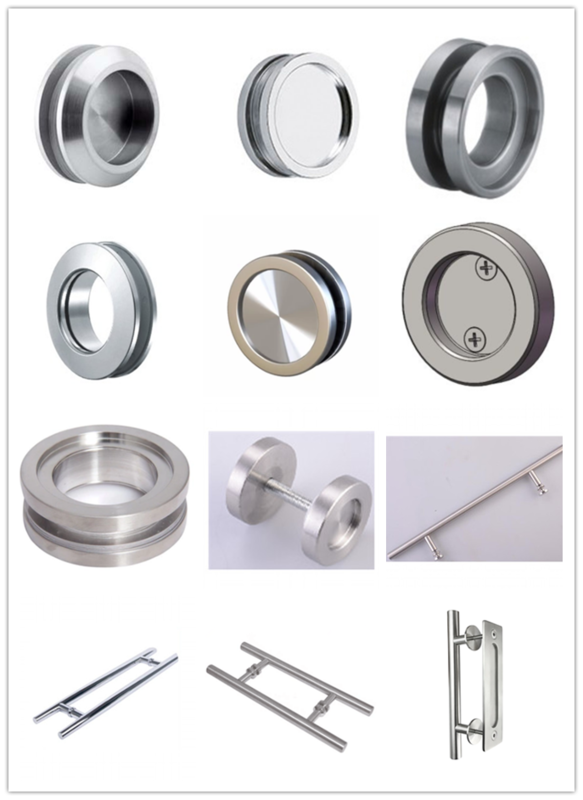 This entry door hardware is suitable for use on interior doors, whether glass doors or wooden doors. Simple and fashionable design brings new experience to the home outfit. 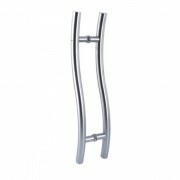 The rustic barn door handles are made by high quality stainless steel 201/304. It is black power coated. Its fashionable and chic appearance is the latest design, I believe this design can make you shine. This barn style door handles is constructed in solid stainless steel, polished and architecturally plated in Polished Chrome Finish is one of the most Durable door hardware pieces you can buy. 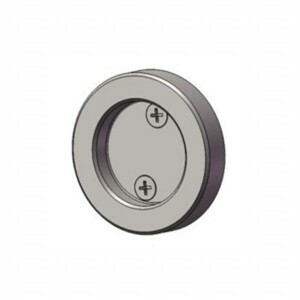 The sliding door knob sleek and modern design will complement a contemporary look of your doors and hardware. The handle can be installed on the outer side of the sliding door, either side of the hinged doors or even on your cabinets. Easy to install. 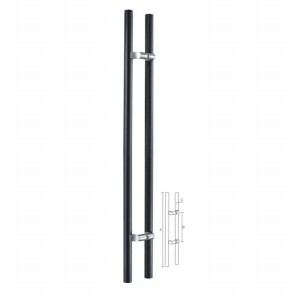 This barn door handle hardware has a recessed low profile design that you screw together to install. 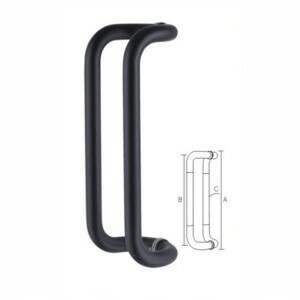 Its solid stainless steel construction makes this a rugged yet elegant solution for a pull handle. The thickness of this Thru-Glass Pull Handle doesn’t impede movement in front of walls or glass side as it allows for full door opening access. This barn door knobs is curved round tubes style. It is also mounted on the inside and outside of the door so that both entry and exit can be pulled. 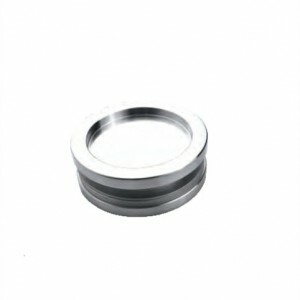 Its surface color can be customized, or the length can be customized according to your needs. 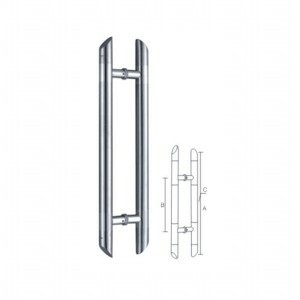 The bathroom door handles combine the innovative cushioning system with self-closing mechanism with the traditional characteristics “ease of assembly” and “delivery reliability”. It is suitable for any glass thickness. Address: Rm 705, C Block, Meidu Plaza, Gongshu District, Hangzhou310011, China.